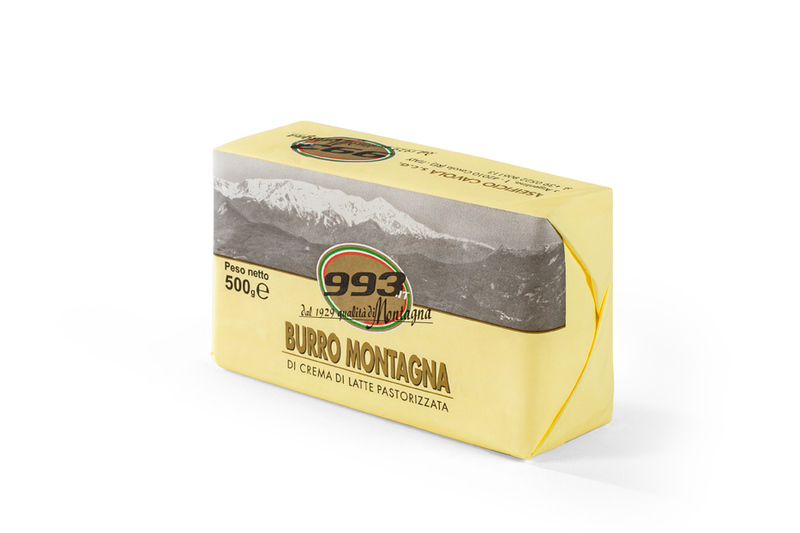 Our Butter, Burro di Montagna 993, is hand-made to this day. 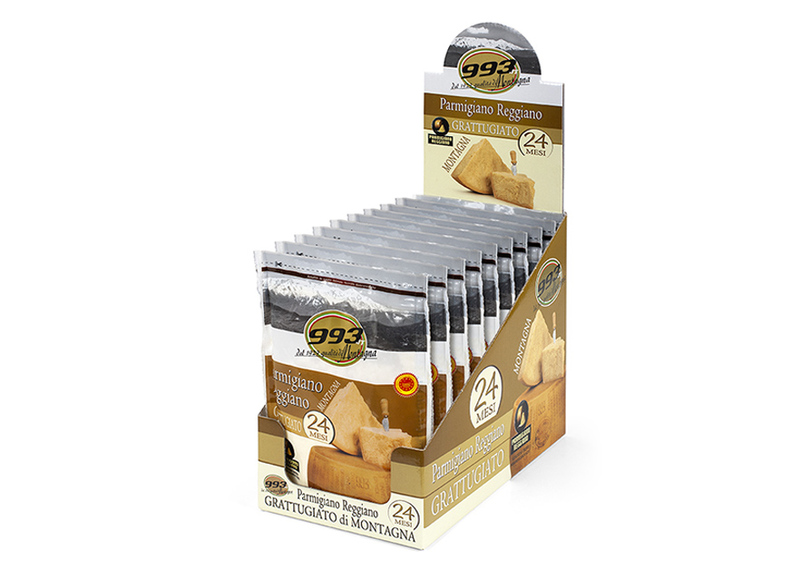 It is a completely natural product, without the addition of coloring agents and preservatives. It has a delicate flavor, and its fats are easily digestible and assimilable. 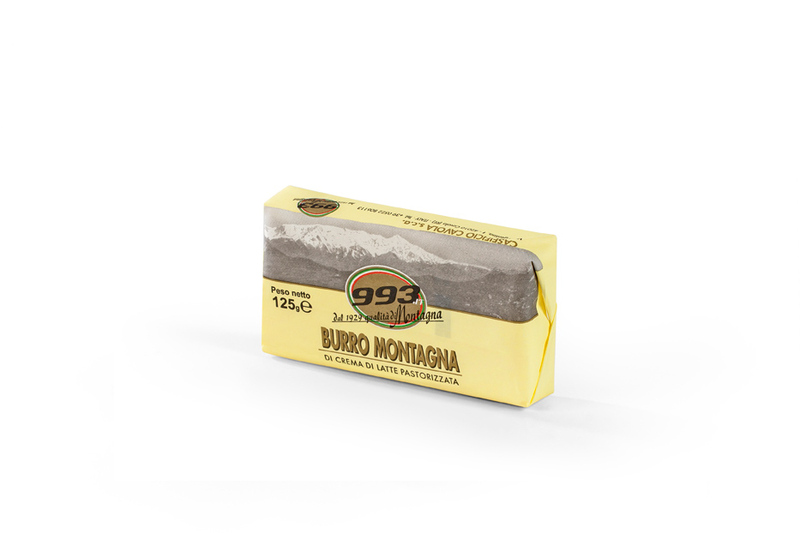 The 993 fresh cow Ricotta is made exclusively from our own mountain milk, the same we use to make our Parmigiano Reggiano 993. 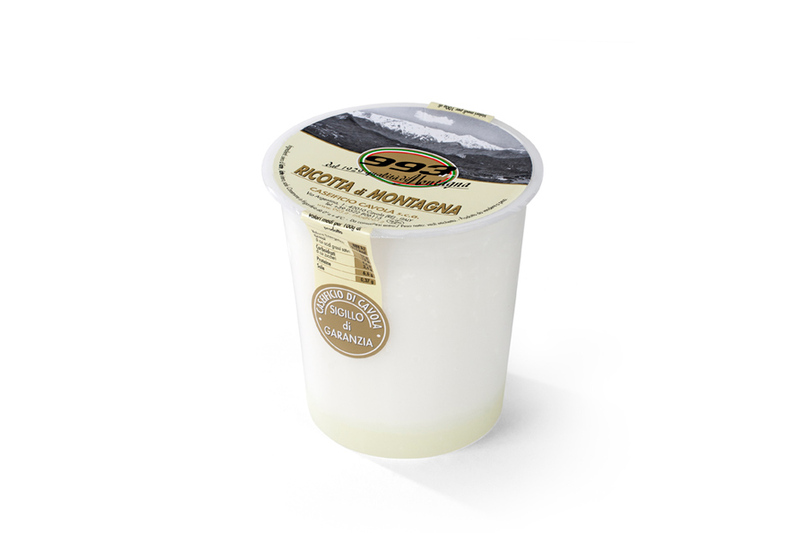 Such a high-quality milk, naturally results in a delicate flavourful Ricotta, with a soft and creamy texture. 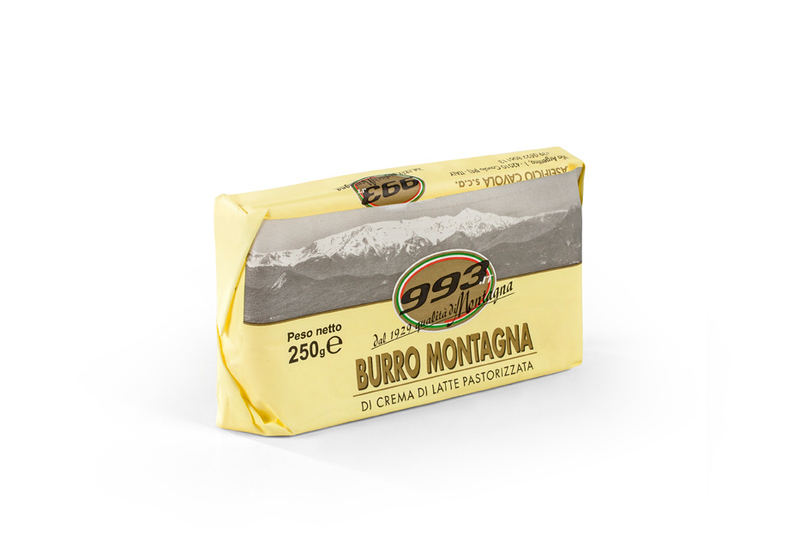 Our Ricotta di Montagna 993 is tasty on its own, perfect as a filling for fresh pasta, in salads, with sweets or as a cake filling. 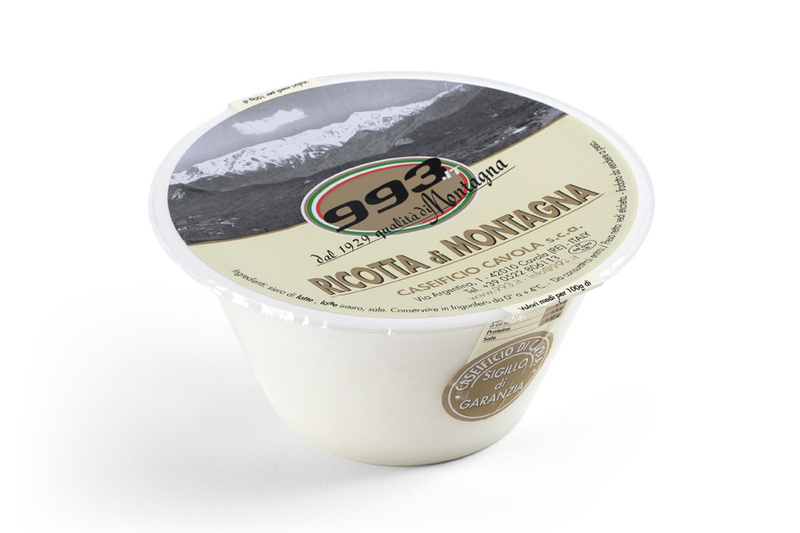 Like all our other products, our Ricotta 993 is hand-made to this day by our cheesemaker.